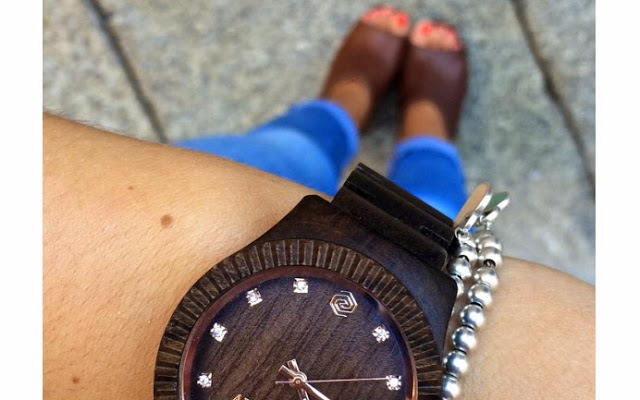 The unique wooden watches collection from AB AETERNO was born from the passion for fashion and nature as explained from its claim “Time over nature”. In 2015, the brand unveils San Marco Collection, the first Capsule Collection series made by the briccole wood from Venice. The water of the Venetian lagoon hide a heritage unknown to many. From here comes from the AB AETERNO new project that pays tribute to Venice and its woods. 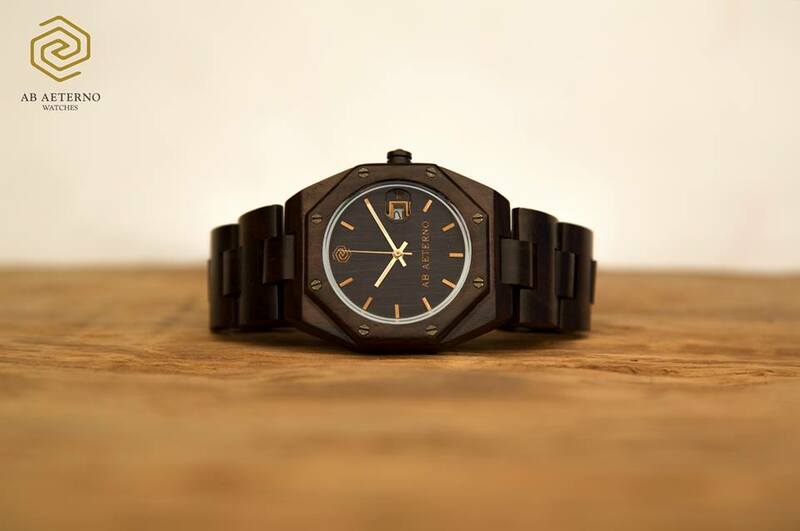 It’s about the first luxury wrist watches in the world entirely made by the briccole wood from Venice, provided with a verified certificate of origin that indicates the exact name of the Venice water canal from which the briccola wood is pulled out. The new project will include a Capsule Collection series dedicated to Venice, each one with a different design and concept. The first one is inspired by San Marco Square, the most evocative and romantic place in Venice. Today the lagoon bottom seems like a huge forest. A special underwater environment whose importance is given by the famous “briccole”, the posts standing in the lagoon guiding boats and alert as tides rise and fall. They are periodically replaced due to wear and tear and recovered from the water. A piece of the Venetian lagoon that come back to life with the new AB AETERNO watches, thanks to a meticulous craftsmanship process. What makes briccole wood different from all other woods is given by round shaped holes made by molluscs that attack the wood, eat it and leave a mark of their passage. 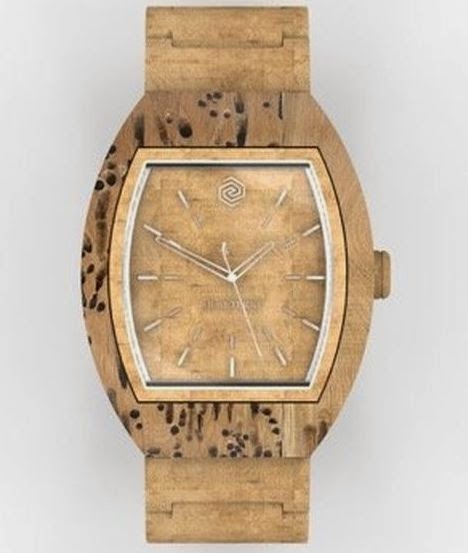 With this collection, the brand once again highlights the importance of wood recycling, reusing and transforming it into a unique object. The particular shape of the second hand refers to the iron prow of the “gondola”, the traditional flat-bottomed Venetian rowing boat. It’s an object full of symbolism, representing the Grand Canal water way and recalling the six Sestieri of Venice. The brand has chosen Baselworld 2015 as the stage for the launch of the first Capsule Collection inspired to San Marco Square, the most famous square in Venice.Fashion for AB AETERNO is innovation and it is an expression of our being. This is why Marco Tommasoni (founder) with his brand wanted to give space to nature, to its colors, to its materials and to its innate uniqueness. 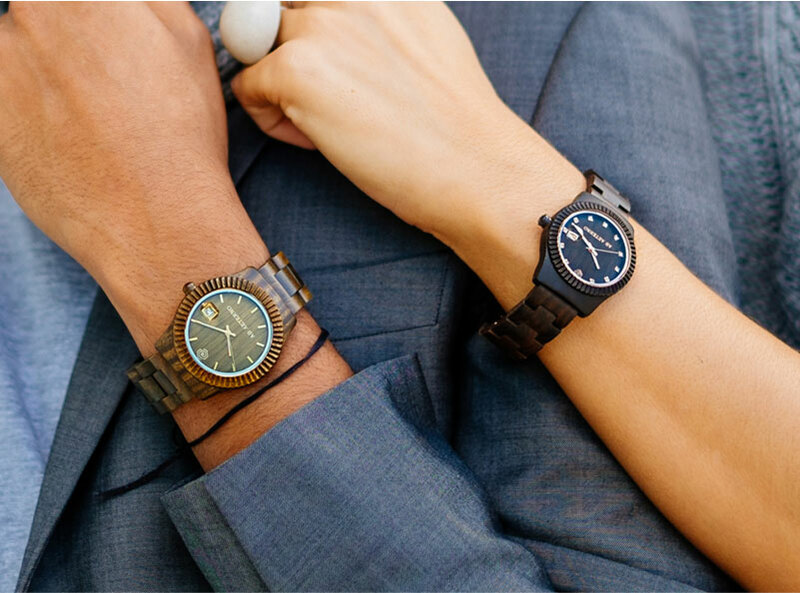 Two models, one for man and one for woman with Swiss movement, real artworks.